. . .Then you need an attorney who is experienced in litigating traffic matters. Most adult drivers are allowed only twelve points during any given calendar year, and eighteen in two years; see the table below for points assessments for most common tickets. I can examine your case to see how we can fight the charges against you. I can also work to negotiate a disposition for you that is both fair and just. 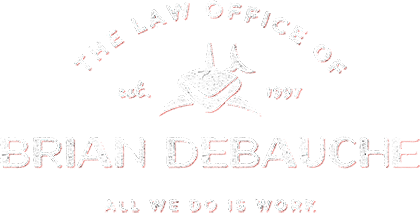 Our firm provides straightforward and reliable legal help through these types of cases, from the smallest ticket, to major felony offenses, and has done so since 1997. I defend cases throughout Denver, Jefferson, Arapahoe, Boulder, Gilpin, Clear Creek, and Adams Counties. The consequences of a traffic violation like an allegation of alcohol impairment involves a series of consequences and penalties that can become a huge obstacle to your life. For more information please see this article posted about such consequences and penalties. Certain offense of this type will involve mandatory incarceration in a state prison. For additional assistance in seeking help with a legal issue on-line, please check this page: On Line Help. My Promise: fast, honest answers and an aggressive defense you can afford! If you, or someone you know, is in trouble with the law; then call us at: (303) 571-5023, or email at the address below.